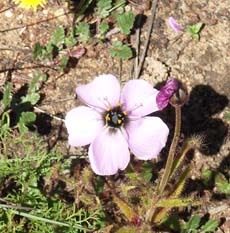 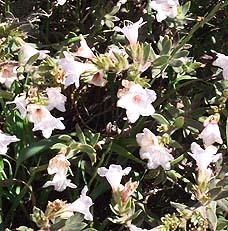 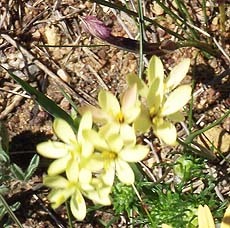 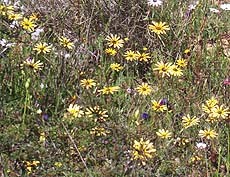 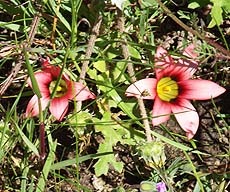 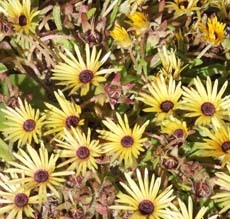 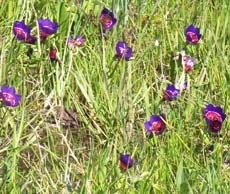 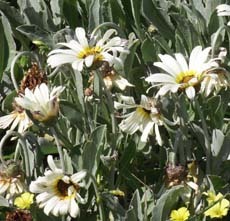 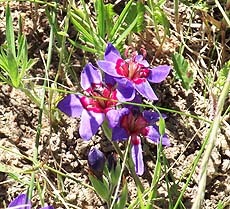 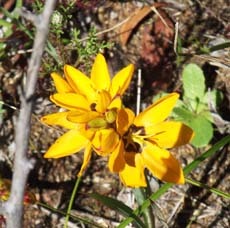 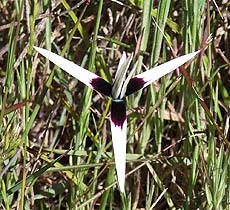 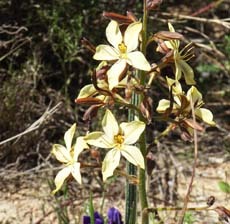 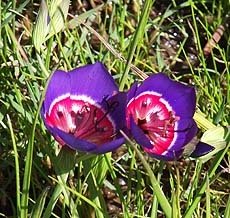 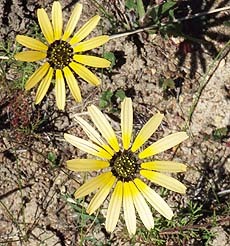 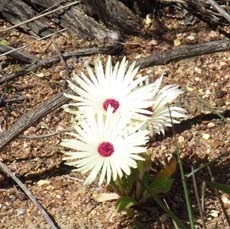 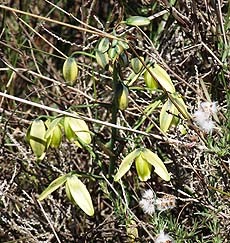 The flowers below were photographed at Waylands near Darling. 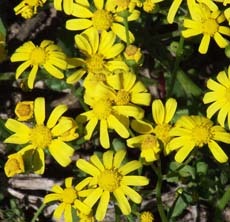 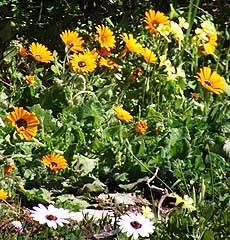 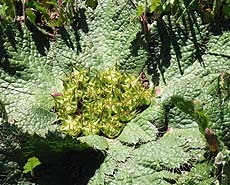 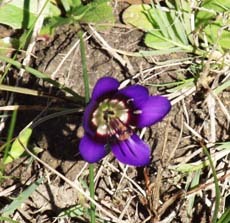 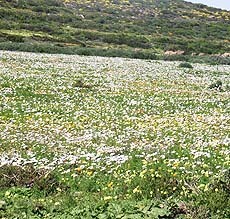 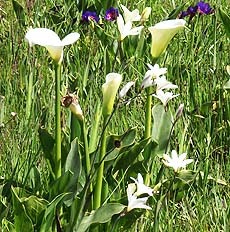 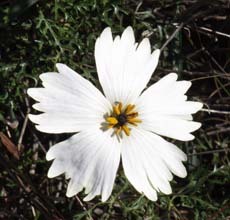 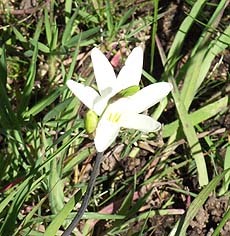 This show of flowers occurs after good winter rains each year. 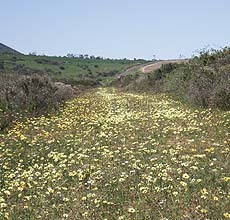 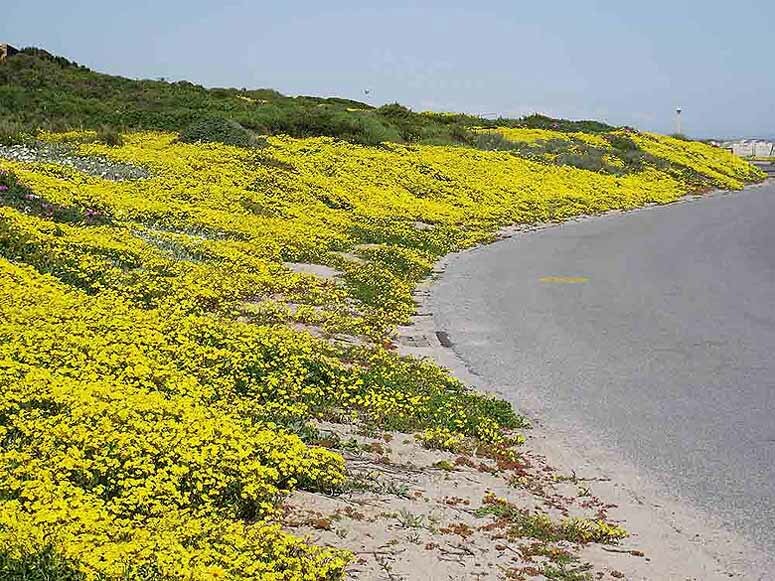 Take a drive around the village in early spring when every open patch of land is covered in flowers. 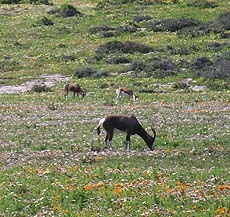 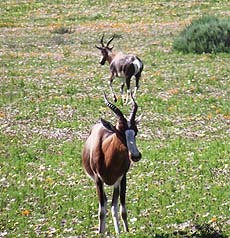 The Postberg reserve normally opens at the beginning of August and closes at the end of September. 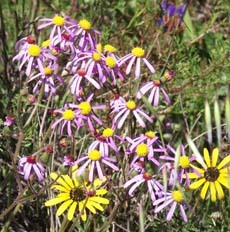 The flowers are worth seeing so make the trip! 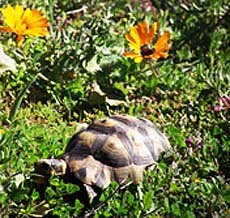 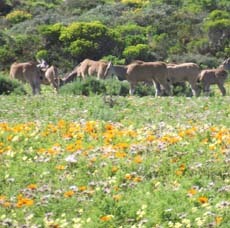 An added bonus is the large herd of eland and other antelope which can be seen.Tortoises also abound.